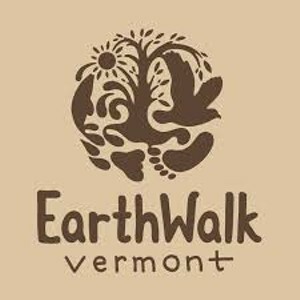 EarthWalk Village School Open House | EarthWalk Vermont | Education | Kids VT - small people, big ideas! 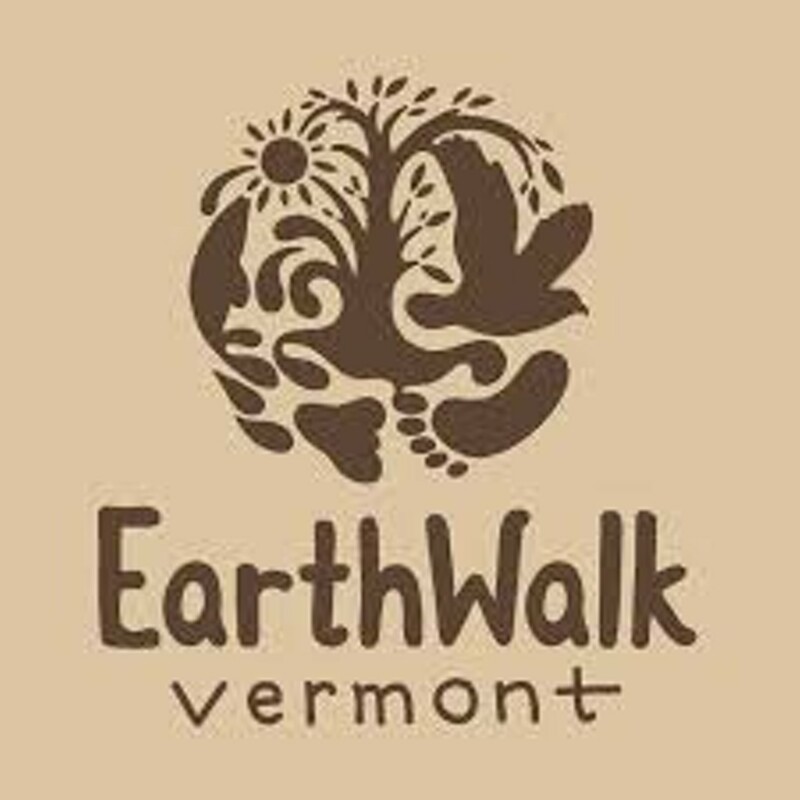 Prospective families interested in this once-a-week, nature-based program participate in a morning of outdoor activities. Ages 6-12; children must be accompanied by an adult.